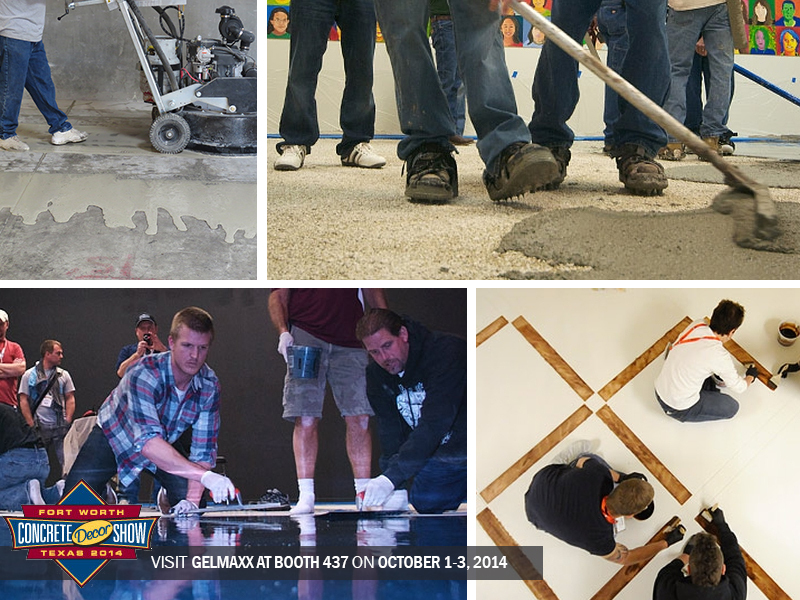 Another year has passed and Gelmaxx is gearing up for the Concrete Décor Show 2014 in Fort Worth, Texas! With many exciting changes that have taken place with Gelmaxx, we are thrilled to share them with the public during the exhibition from October 1-3, 2014 at booth 437. The construction market has rebounded and continues to grow from the recession, which has increased the demand for decorative concrete. Attending the Concrete Décor Show gives a clear picture about the future of decorative concrete and how the latest technology and techniques will affect the industry. Other shows may provide seminars to learn about current topics in the field, but that may not be the best learning technique for everyone. Each year, the Concrete Décor Show provides a hands-on learning experience for attendees to acquire new skills, which will take place September 29-October 3, 2014. Presbyterian Night Shelter has been around for 30 years helping the homeless people of Fort Worth, Texas. Within 2013 alone, they served over 401,406 meals and sheltered over 444 children. Learn a little more about PNS at www.journeyhome.org. Be part of a class that will help change lives. Space is limited, so make sure to sign up soon HERE! We are excited to see you at our booth 437 at the Concrete Décor Show! We’ll be available to answer any questions, give you a product demonstration, and provide you with FREE samples.